MSG is CANCELLED due to Hurricane Sandy! Stay safe everyone! The Masters of Social Gastronomy take on Taboo Foods! MSG is our monthly lecture series all about the history and science of some of your favorite edibles. This month? Taboo foods, just in time for Halloween. What culture is forbidden to eat pork? Who was denied access to bananas? What is the most adorable animal the Aztecs ate? What’s worse than eating people? 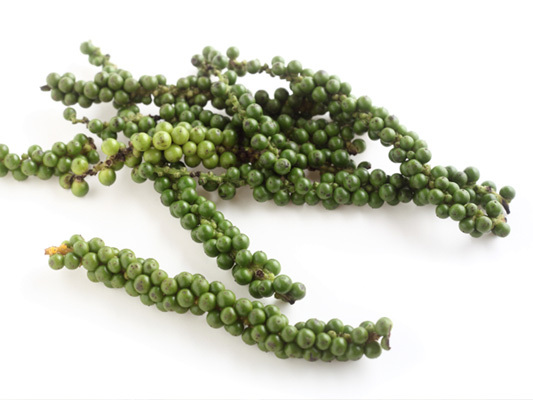 All these questions answered, and more, when Sarah looks at a worldwide history of taboo foods. Meanwhile, Soma will unravel the sinfulness of garlic, the pros and cons of eating your enemy’s brains, and a breakdown of what awaits those who break the rules in all your favorite myths. Don’t eat a slice if you can’t pay the price! As if all that education’s not enough, we’ll be having our first annual MSG COSTUME CONTEST. Best costume wins a $50 bar tab furnished by the awesome Public Assembly, and you’ll get an automatic prize if you come dressed as your favorite taboo food! RSVP so we have enough samples! This post represents a collaboration between myself and my Very Good Friends, the Brooklyn Brainery. They took my research about distilling in Brooklyn in the middle of the 19th century, and compared it to the growing population of distilleries in the area today. Take a look at their post below, and be sure to check out all their fascinating and fact-filled posts on their blog here. A couple weeks back, Sarah Lohman, author of Four Pounds Flour and Very Good Friend of the Brainery tweeted the awesome little map below, Distilleries in Brooklyn in 1851. Sarah’s map focuses on Central Brooklyn, and I love how you can see how concentrated they were in this relatively small area. I wanted to see how the past compared to the recent explosion in distilleries as a result of New York State introducing affordable distiller’s licenses for small producers. I spent a little time digging around on the State Liquor Authority’s website and put together the map below; it includes anyone in Brooklyn with an active distillery license. You can click on each point to get a little info about the distillery itself. There’s a book or two to be written about all this, so I’ll just mention a couple things that seemed interesting. You’ll see there aren’t any distilleries in DUMBO these days, whereas there used to be a ton. Of course, in DUMBO today, many of the warehouses large enough to accomodate industrial activities have been rezoned as residential buildings, and the neighborhood has transitioned far away from its industrial roots, leaving today’s distilliers to locate in cheaper, still-industrial areas like Sunset Park and Red Hook. There’s also a huge difference in the scale of alcohol produced between now and then. Blair, Bates & Co., a distillery located at the corner of Flatbush and Pacific in the 1851 map, produced 751,000 gallons of whiskey each year, while the boutique licenses most contemporary Brooklyn distilleries have today allow them to produce only 35,000 gallons each year. It’s still a lot of booze, but just 5% of what a large urban distilliery in 1851 was cranking out. A couple more notes. You’ll notice, on the 2012 map, a license issued to a business right on the corner of 1st Avenue and 41st Street. Turns out it’s the home of Kings Wines, which produces all sorts of Chinese rice wines and spirits, and their site says they’re the only Chinese-owned distillery in the country. There’s also a license issued to Brooklyn Spirits, the folks that produce Brooklyn Republic Vodka. While they have a distillery license to operate a rectifying plant, it appears they only blend and purify the final product in Brooklyn and don’t do any of the actual distilling here. Finally, if you like messing around with maps and liquor licenses, you will have a ball with the New York State Liquor Authority’s mapping project. And for a peek into what distilleries were like in the 19th century (hint: fiery + explosive), check out this post from the Brooklyn Public Library. I’m now blogging for Etsy twice a month on all kinds of kitchen finds and histories! My first three blog posts are linked below, and from now on you can find them on the Etsy Kitchen History page here. Unearthing the shame and success of a mid-century kitchen. Read it here. The tell all tale of Mace and Cassia. Read it here. Has technology made kitchen work easier–or more complicated? Read it here. Tickets are $10/ Free for BHS members. 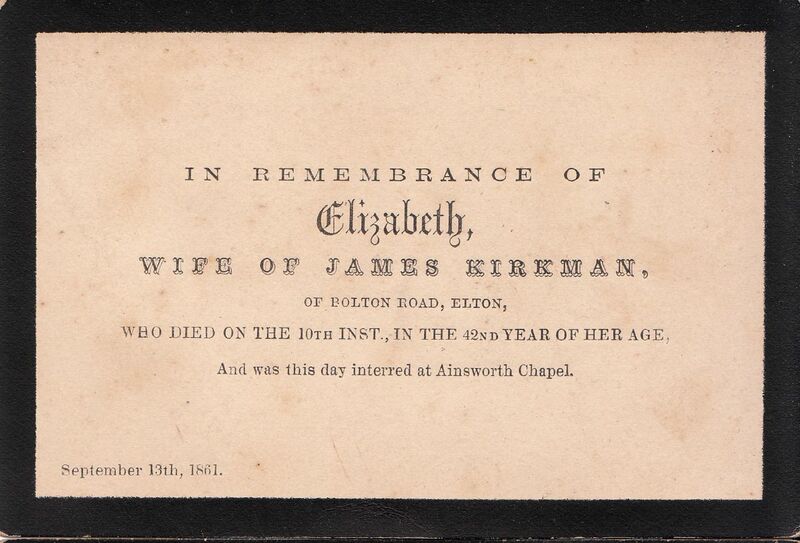 A “Funeral Card,” given to guests of a 19th c wake. At the end of an early American funeral, participants were often given a cookie: spiced with caraway, and stamped with a special design, they were often kept for years as a memento of the departed. Although mourning traditions have changed over time, and vary from place to place, what they often have in common is food and drink. From the home parlour to the funeral parlor; from Irish wakes to sitting Shiva, consumption offers comfort in a time of grief. In this talk we’ll look at the culinary traditions surrounding funerals throughout American history, and we’ll taste beer from Midas’ tomb, funeral cakes, and Mormon funeral potatoes. RSVP here!